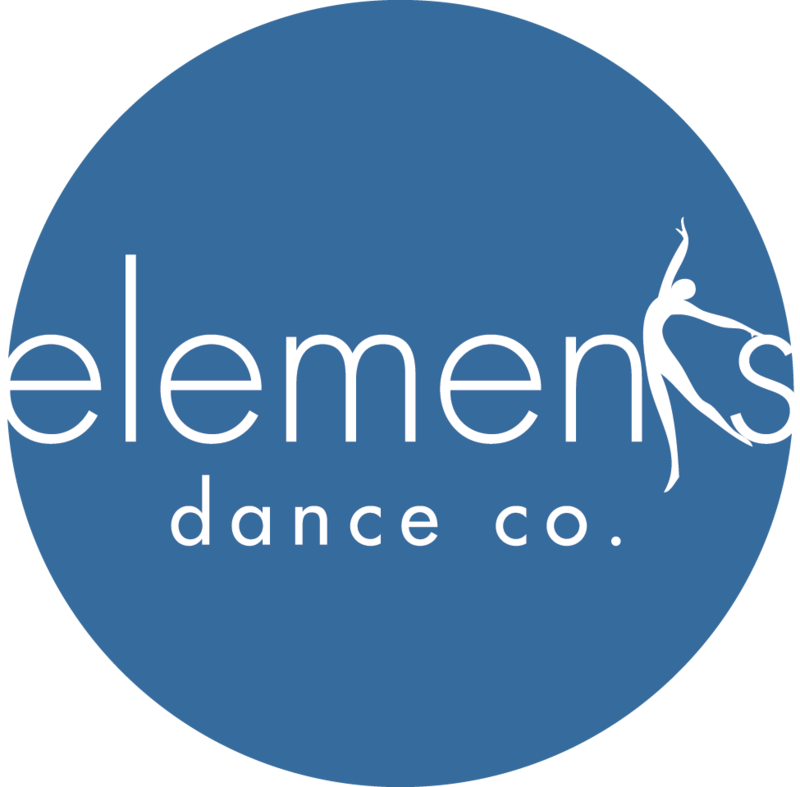 Elements Dance Co. | Create. Elevate. Achieve. We are passionately committed to providing a solid technical foundation for dance while inspiring creativity and artistic expression in a supportive and nurturing environment- it is our aim that each dancer will leave their class feeling inspired and excited about dance! Through creating in the studio we hope to elevate our students to achieve whatever they strive for in their life. 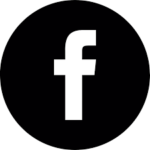 To access your account, click the link below. You can register for more classes, check your account balance, print receipts and more. Registration is open for our Spring 8 week session (begins April 1st)! Registration for our 2019/20 season will begin Monday May 6 (existing families) and Monday May 13 (new families). Please stay tuned for our 2019/20 schedule. To view our Spring 8 week session schedule please create an account here. Birthday coming up? Host your unforgettable bash at elements dance co.! Why our dancers love EDC! 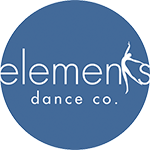 We count our blessings everyday that Elements Dance Co. opened up in Airdrie. Our daughter has rediscovered her love of dancing and yet has also grown incredibly in her skills and confidence as a dancer. If you are looking for the perfect combination of fun, discipline and hard work then Elements is the studio for you! The atmosphere in this studio and the heart that Miss Steph puts into her business and into her students and parents are astounding. She is a genuine person and has dance instructors who are knowledgeable, talented and inspirational! As a result of taking dance at Elements my daughters skills have significantly improved along with her self esteem and desire to pursue further education in the form of dance and the confidence to move ahead. I would highly recommend enrolling your child into Elements Dance Co. I have 4 children enrolled at Elements Dance Co., but it didn’t start out that way! Both of my girls switched from another studio, to try other forms of dance, and have absolutely found their happy place. Each teacher emphasizes proper dance technique while still making it fun! They also encourage the individual dancer to find their own style and to step outside of their comfort zone. My girls have gained loads of confidence since being here and look forward to each stage performance. My boys joined hip hop this year, and thanks to an AMAZING teacher, they want to try more styles next year. Miss Steph encourages each dancer to be kind and supportive of each other, and that is a lesson that transfers to life outside of dance as well. EDC has become a 2nd home of sorts, and we wouldn’t have it any other way!